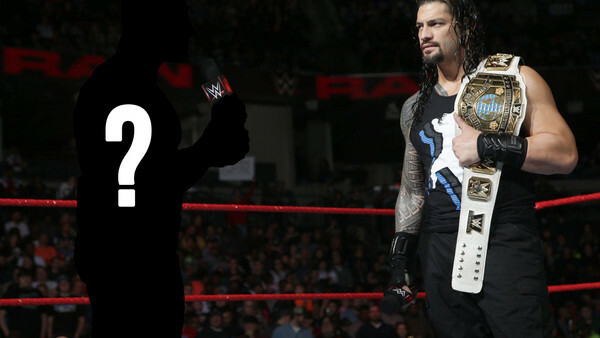 Major WWE Superstar To Return After Money In The Bank? It's being reported by Cageside Seats that Jason Jordan is set to make a comeback on the RAW after this Sunday's Money in the Bank pay-per-view. Jordan, a former RAW, SmackDown & NXT tag team champion, has been on the sidelines following surgery in February for a neck injury. Furthermore, it's anticipated that Kurt Angle's illegitimate son will immediately enter into a feud with RAW Constable, Baron Corbin. Corbin (who unveiled a new much-improved look on Monday night after conceding defeat in the battle with his hairline) is Stephanie McMahon's representative on RAW as Constable and has been butting heads with General Manager Kurt Angle over recent weeks. 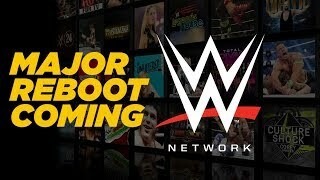 Jordan will side with his father rather than the book predicted heel turn upon his return which would seemingly go against the storyline the former American Alpha member was involved before his injury prior to WrestleMania. In an interesting side note, Jordan's former tag team partner Chad Gable is now also a member of the Monday Night RAW roster and some have suggested a reunion for the two may be the best direction for all parties. Jordan received massive heat following his repackaging as the illegitimate son of Angle, and Gable has been lost in the shuffle following their split. Perhaps the reformation of American Alpha could return the two to their former glories and give a much needed boost to the RAW tag team division.